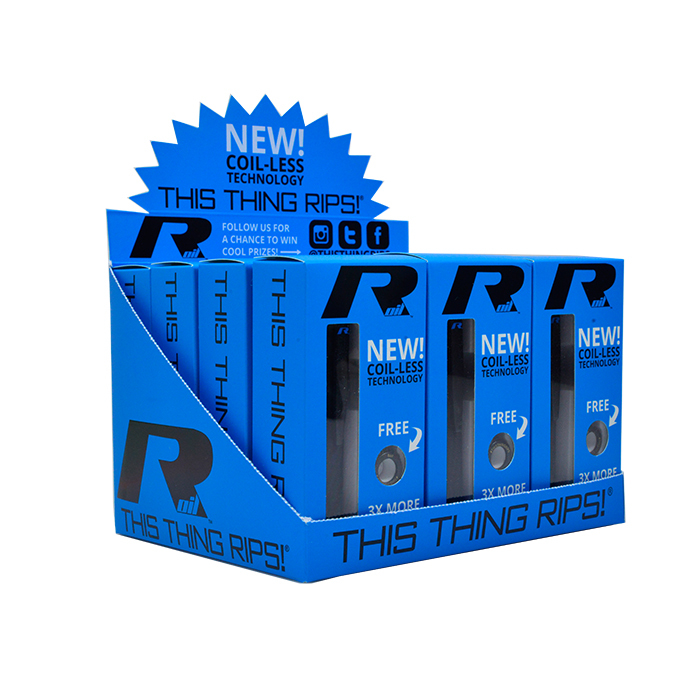 delivers a smooth & natural taste. 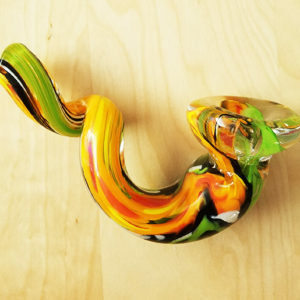 Rig-like hits! 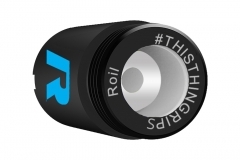 Consumers and retailers agree THIS THING RIPS! 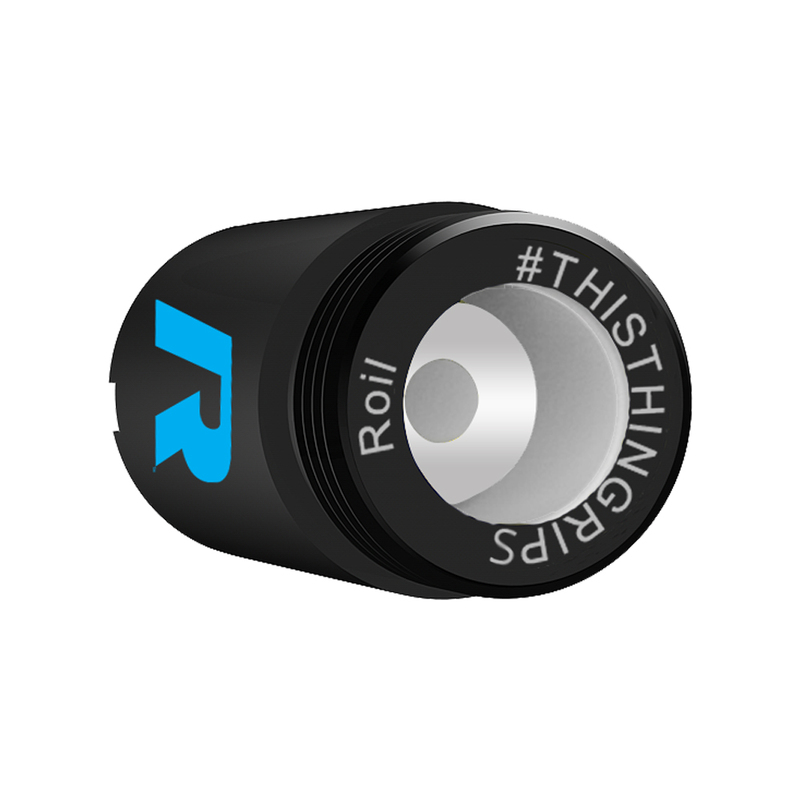 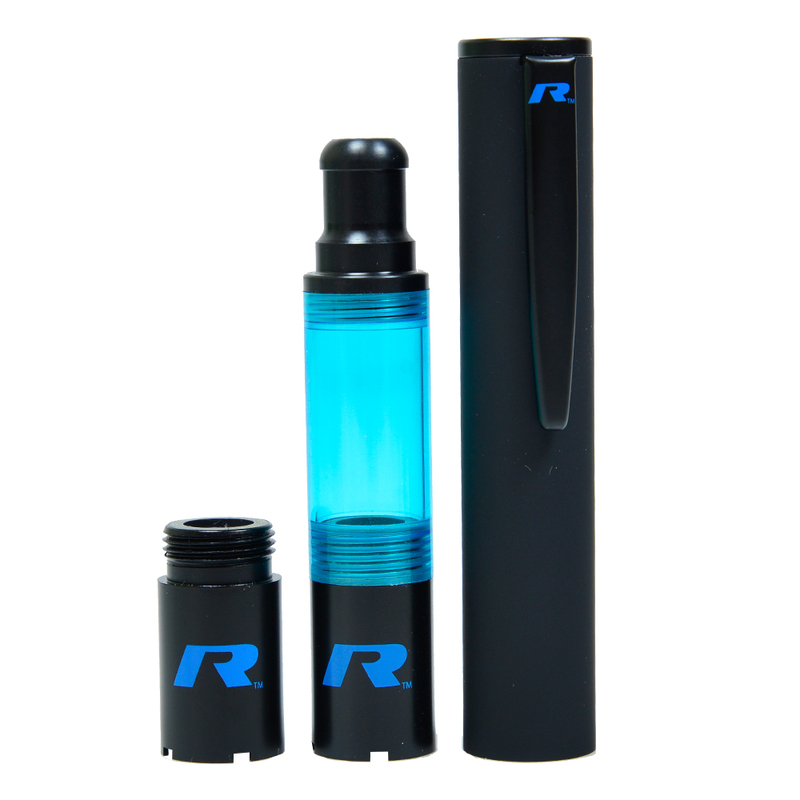 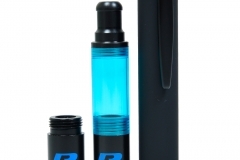 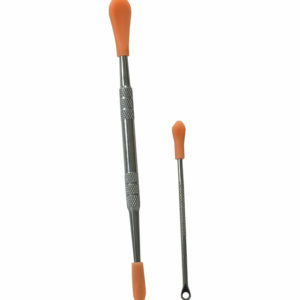 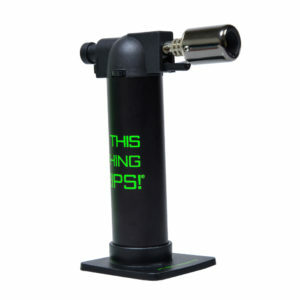 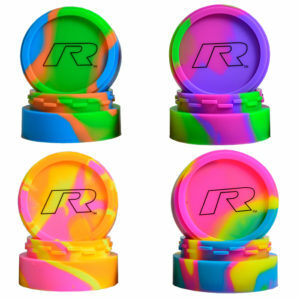 Categories: R Series, This Thing Rips Products, Vaporizers. 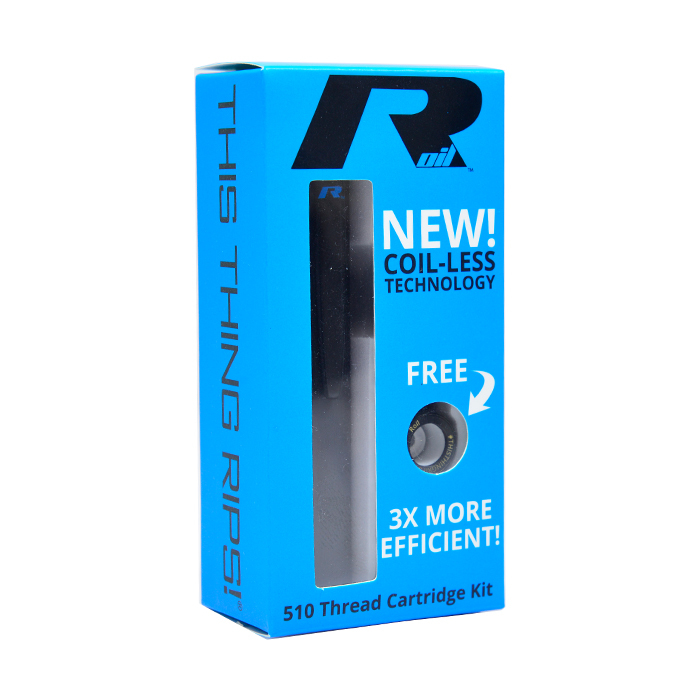 Tags: coil less, Crumble, Dab torch, dabs, hash oil, marijuana concentrate, Thc, Thisthingrips, torch, vape, Vape Cartridge, vaporizer, wax, budder, Shatter.